This Dutch duo already made impressive waves in the industry by releasing on prolific imprints such as Laidback Luke’s Mixmash Records, Tiësto’s Musical Freedom, Chuckie’s Dirty Dutch Music, Dimitri Vegas & Like Mike’s Smash The House Records, Universal Music, Ultra Recordings and Magik Muzik. 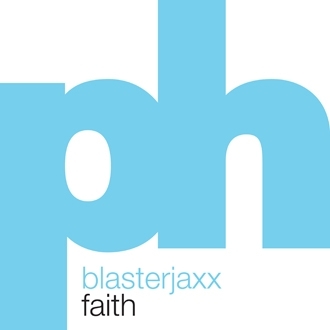 For their new single Faith, the ultimate combination between a huge riff, a big fat drop and stunning vocs, Blasterjaxx turned to Powerhouse Music and we’re happy they did. Faith has been added to the 538 playlist in The Netherlands in the meantime and may count on the DJ support of Laidback Luke, David Guetta, Chuckie, Sander van Doorn, Hardwell and more biggies.